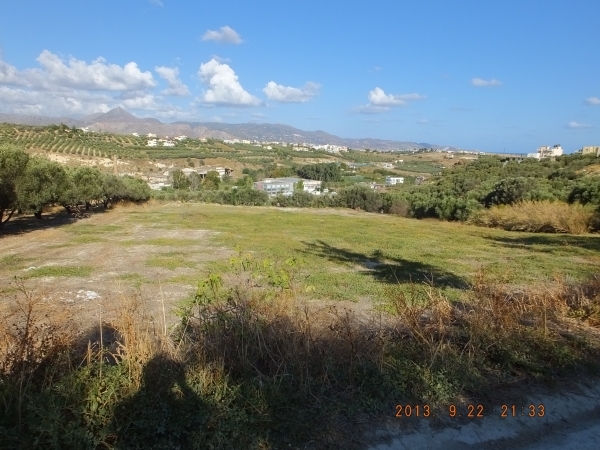 a fantastic plot of 4130 square meters with incredible view and incredible natural beauty and less than a kilometer distance from the high school. also one of the positive aspects, the quietness and serenity it offers you the harmony of nature. 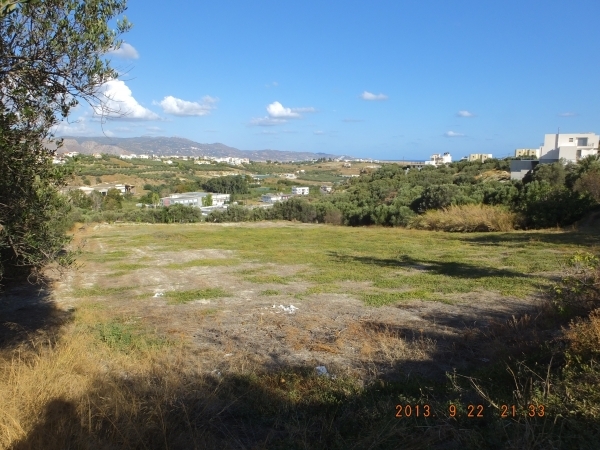 as also 800 meters from the plot is based in the Technological Educational Institute of Crete. 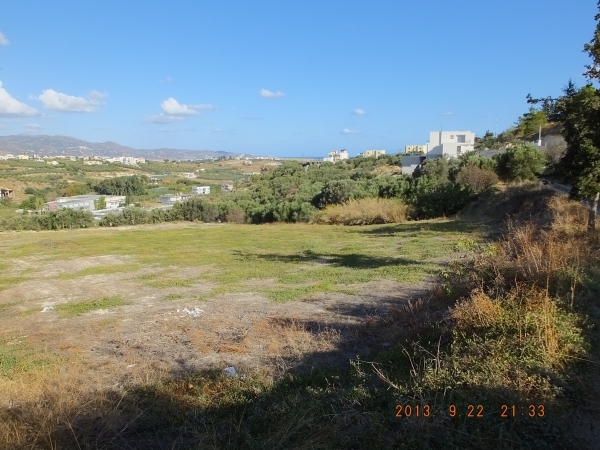 just above the highway of Heraklion, three kilometers from the General Hospital of Heraklion and the University of Crete. 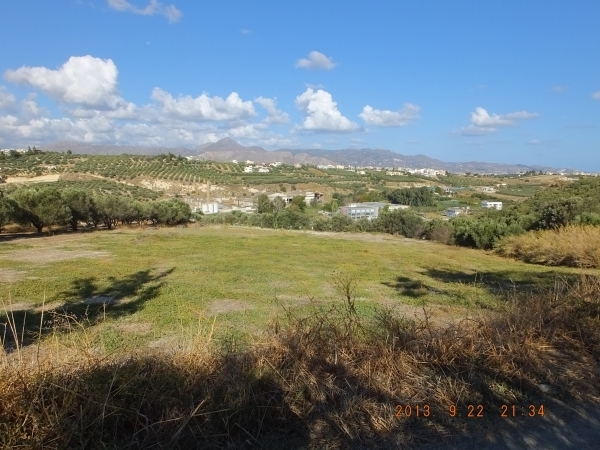 Real diamond in one of the best areas of Crete.